You are here: Home / Join the Team: Become an Owl Star Stamper! 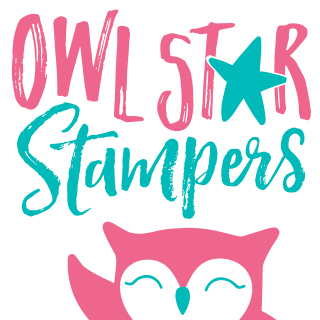 Join the Team: Become an Owl Star Stamper! 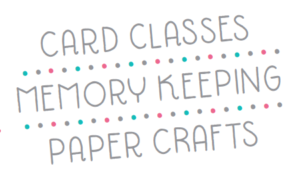 Do you love paper crafting and want to be a part of a passionate community of stampers? My name is Michelle Litwiller, and I invite you to join my team and become a member of the Owl Star Stampers. Who Are the Owl Star Stampers? We are a fun group of veteran and rookie stampers, some of us doing it for hobby and others a little more focused on business. At the end of the day we are passionate about stamping and having a great time doing it! We are mostly from the Mid-Michigan area, but aren’t limited to any geography with the internet. The Many Perks of Stampin’ UP! Monthly team meetings at my home in Davison where we have make-and-takes, demonstrations, card swaps, challenges, and a lot of fun! To become an Owl Star Stamper all you need to do is purchase the $99 starter kit from me at this link. The best part is, you get to pick out $125 worth of products of your choice for a fully customized starter kit. Oh yeah, it includes free shipping as well! Click here to become an Owl Star Stamper. Still have questions? I’d love to chat with you.